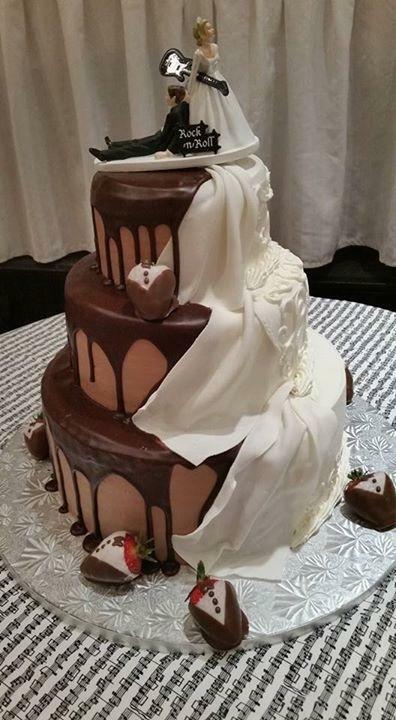 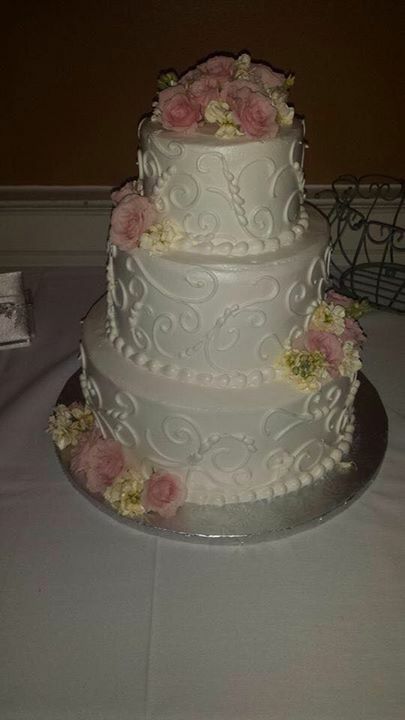 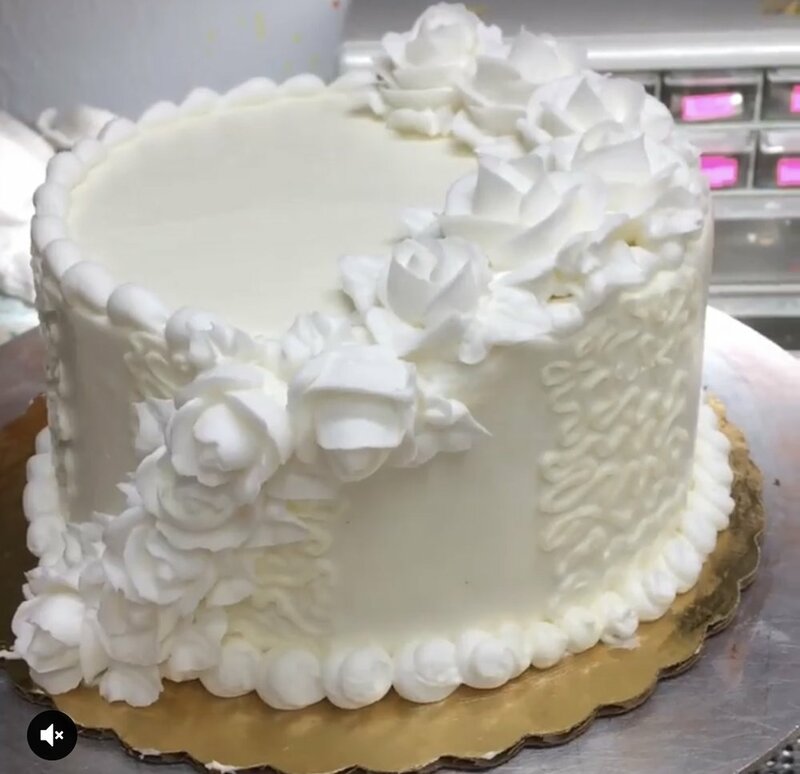 We know that your wedding day is a very special occasion and we want to make it a little extra special with a custom wedding cake. 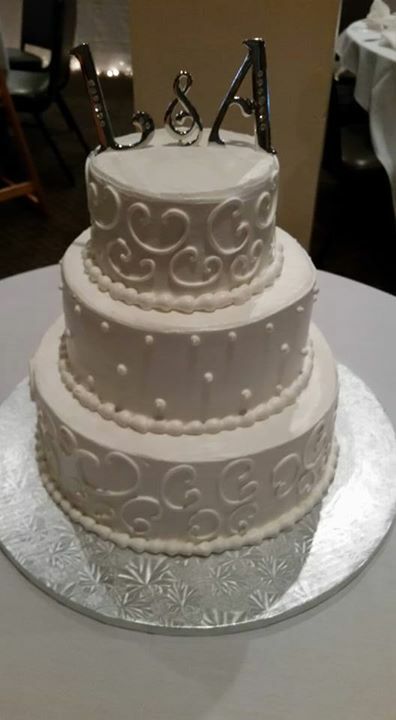 From elegant to whimsical, we want to make your dream wedding cake a reality. 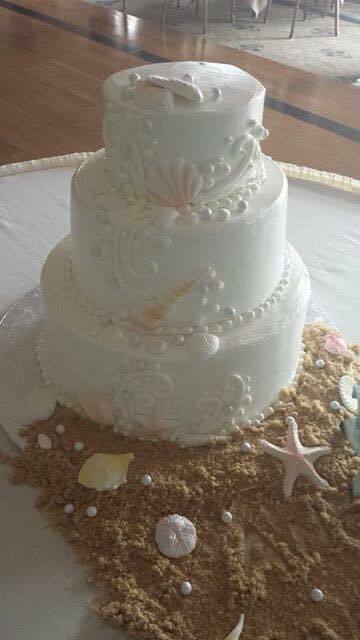 Get in touch with us or stop by the bakery for a chat and let's make your day as magical and scrumptious as possible.